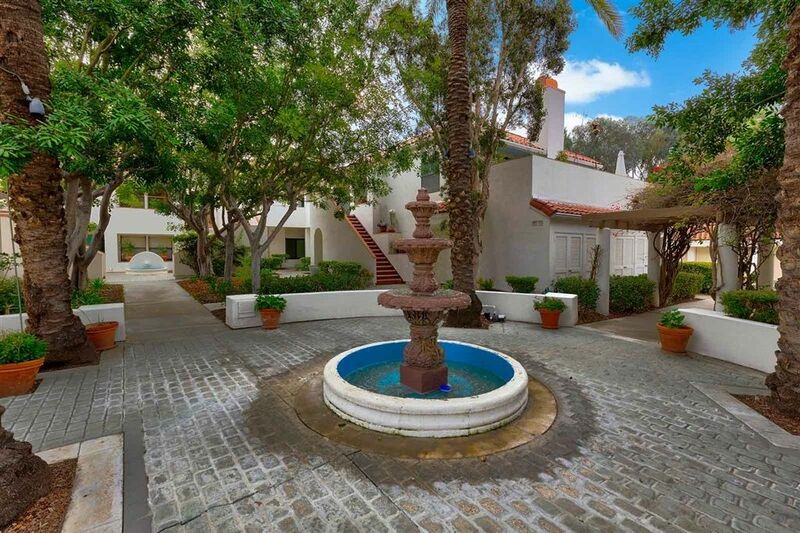 I have listed a new property at 840 THORN ST W in San Diego. 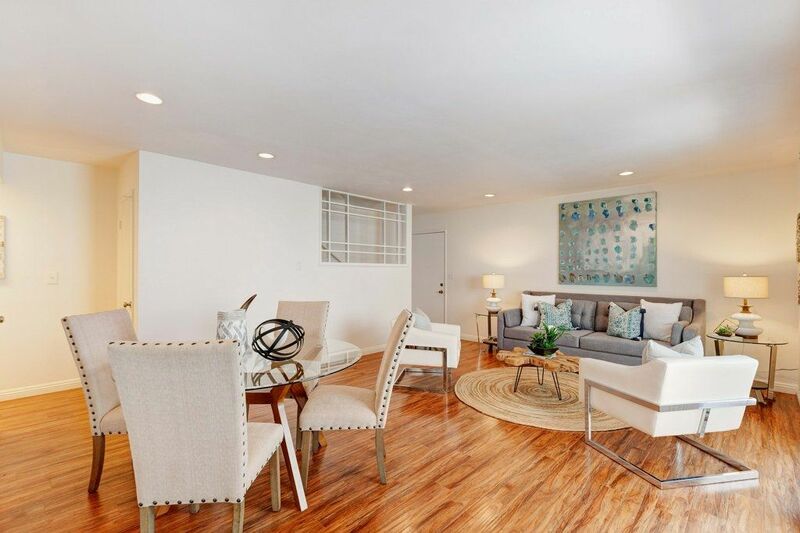 Proudly above the street, entered through a Courtyard, this Spanish 2BR 2ba + guest space is a central, modern, convenient home. A big arched living room window and dining room and kitchen all enjoy a glimpse of the Downtown skyline. The living room, a gracious 20x13 with arched fireplace and rich hardwood floors, introduces gracious living. A guest space (perhaps one-time garage) has been nicely converted with ¾ bath, kitchen counter, sink + mini-fridge to welcome overnighters + pool/partiers.